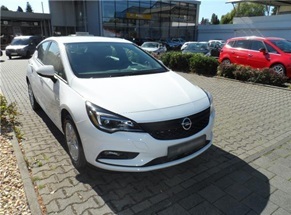 Hire a car in Iasi and get our cheap rates for Opel Astra New! Tips for easy car rental Iasi! * Don't forget to view our cheap Special Offers and find now our rent a car Iasi discounts! 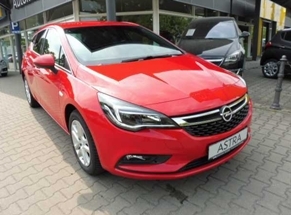 This Opel Astra New is offered for rent/hire in Iasi.